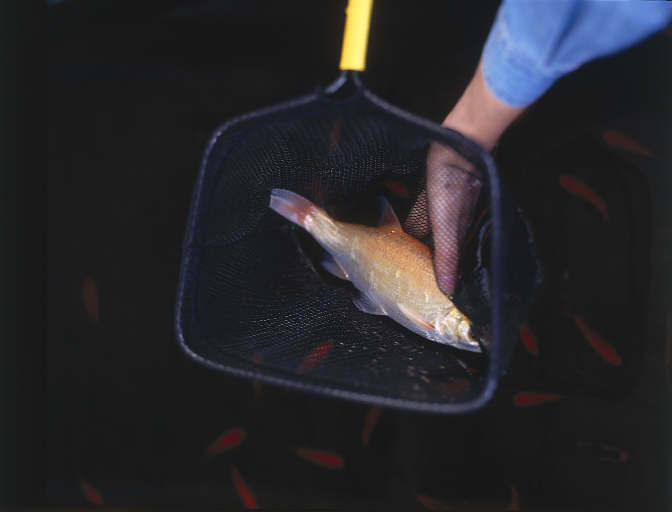 Pond Nets are used for catching fish and general maintenance. Our multi-purpose nets are ideal for removing fish or debris from the pond. The super soft netting will not damage fish and is easy to keep clean. Larger nets feature extendable handles that make it easy to reach most areas of the pond. The type netting on these is a coarse weave so water flow through easily. Very important if you are trying to catch fish. Skimmer Nets are ideal for removing small debris. The fine soft mesh makes it easy to remove small leaves, pine needles or bottom sludge quickly and easily. Larger nets feature extendable handles that make it easy to reach most areas of the pond. The type of netting on these is a very fine weave so it catches lots of fine debris. 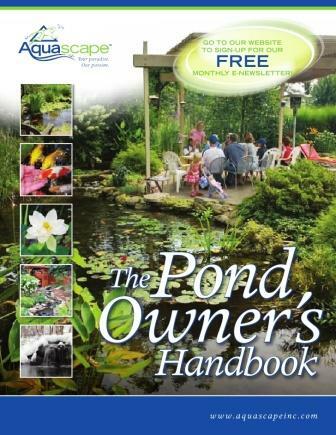 Sometimes we need to capture our fish to either clean the pond, medically treat, give to a friend or cull the overstocked populations. To do this, we require a good fish net that can gently but firmly pick up our fish. TJB-INC offers several different styles of fish nets depending upon the size of your fish. NOTE: It is a plain and simple fact, fish do not like to be caught! Once they know you are trying to remove them from their home, they will try to hide. Draining out some of the water and/or using 2 nets may be necessary to catch the fish. Good Luck and do not get fustrated!